Aged 49 years, is the Chief Executive Officer of our Company. He was appointed pursuant to the board resolution dated November 10, 2015. He has been associated with our Company since December 14, 2015. He holds a bachelor’s degree in science from Saraswathi Narayanan College. He has previously been associated with Sundaram Finance Limited, Citicorp Finance Limited and Centurion Bank of Punjab, Indiabulls Housing Finance Limited, and Religare Finvest Limited. Prior to joining our Company, he was the chief risk officer at Dewan Housing Finance Corporation Limited. He has over 25 years of experience in the retail lending industry. His gross remuneration for Fiscal 2018 was 9.08 million. Aged 37 years, is the Chief Financial Officer our Company. He was appointed pursuant to board resolution dated July 25, 2018. 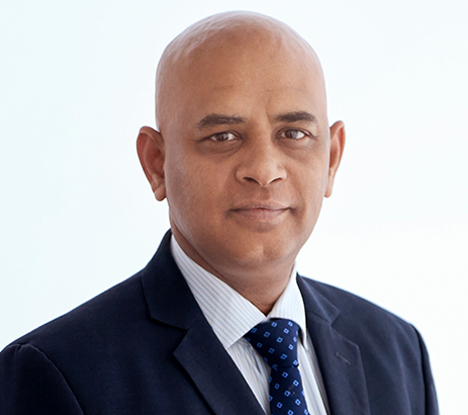 He has been associated with our Company since July 25, 2018. He holds a bachelor’s degree in commerce from University of Mumbai. He has been an associate member of the Institute of Chartered Accountants of India since April 7, 2006. 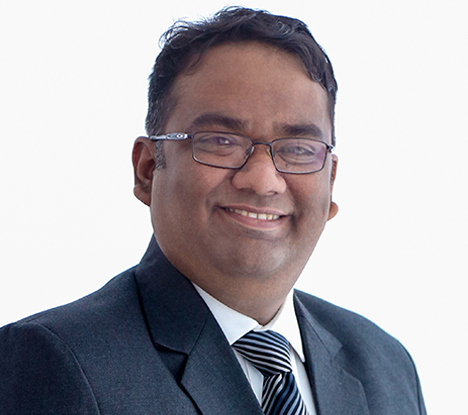 He has previously been associated with IndoStar Capital Finance Limited, Karvy Financial Services Limited and the Anand Rathi group. 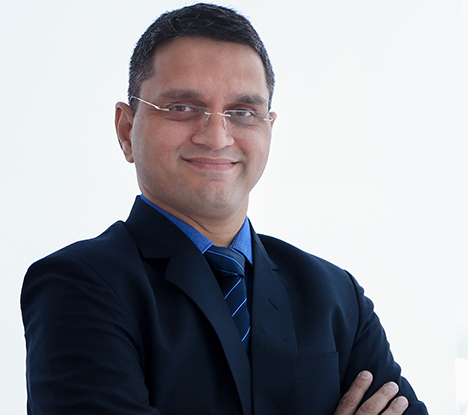 Prior to joining our Company, he was the Chief Financial Officer at India Home Loan Limited. He has over 12 years of experience in retail lending industry. No remuneration was paid to him during Fiscal 2018, as he joined our Company in Fiscal 2019. Aged 39 years, is the Company Secretary of our Company. She was appointed pursuant to the board resolution dated December 17, 2014. She has been associated with our company since December 18, 2014. She holds a bachelor’s degree in commerce from Mahatma Gandhi University and a master’s degree in business administration from Sikkim Manipal University. She has been an associate member of the Institute of Company Secretaries of India since 2013. Prior to joining our company, she was associated with SVJS and Associates, Company Secretaries. She has more than seven years of experience in corporate secretarial functions. Her gross remuneration for Fiscal 2018 was ?0.58 million. Rahul is an LLB by qualification. He has completed his Law in the year 1999 from Sir L A Shah Law College of Ahmedabad. 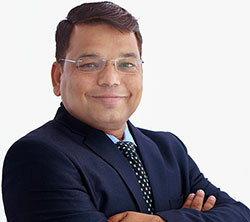 He has a Bachelor’s Degree in Commerce from Gujarat University and completed PGDM programme from The Indian Management Academy.He has a rich experience of 17 years in Legal field both in the business as well as the litigation side.He joined the company in March 2016. He started his career with Tata Finance Ltd and worked with HDFC Bank ltd for almost 10 years before joining MHIL. In his previous assignment, He was handling West Zone in HDFC Bank Ltd for Retail Assets Legal & Collection portfolio. Anna P. Sale Patil is a Law graduate and has over 15 year experience in Legal filed, in which he has more than 10 years’ experience in Mortgage Industry. He has an exposure in Litigation, Non – Litigation and compliances. He has handled litigation, collection legal, Pre disbursement legal activity and legal compliances in his previous companies. He has worked with Government Agencies and Companies like Maharashtra Police, ARCIL, DHFL and CGCL. Before joining Muthoot Homefin (India) Ltd., he was working with Capri Global Capital Ltd. in Retail Assets Division and was heading the legal department. 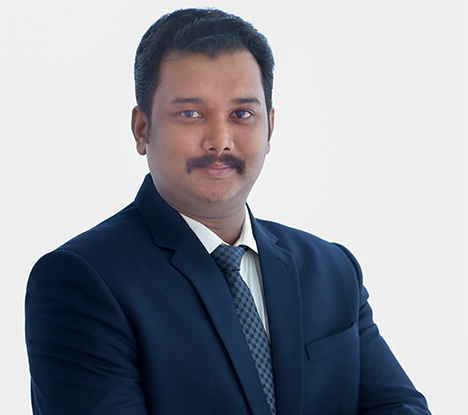 Currently he is working as a Head – Business Legal in Muthoot Homefin (India) Ltd.
Prasad Bendre is B.Com graduate and has done Diploma in Financial Management and Business Administration. He has done Management Development Programme from IIM (A). He possesses over 22 years of experience in Operations, Credit and Collections. Before joining Muthoot Homefin (I) Ltd, he was with Manappurram Home Finance, DHFL and IDBI Home Finance. He is working as Head – Operations. 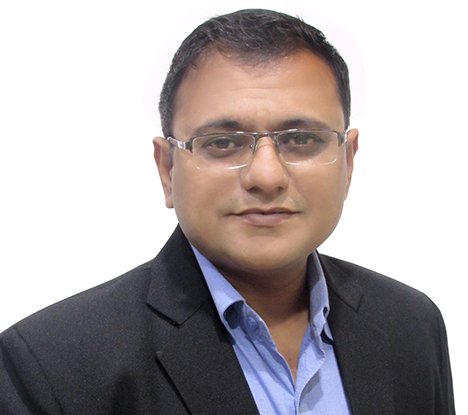 Hrishikesh is associated as HR Partner, he manages the HR & Admin function. He brings along with him a rich experience of 12 years in HR. His last association was with DHFL for over 5 years, he has also worked for companies like HDFC Bank, CBOP and Emkay. He is a full time MBA in HR & Marketing. Mehjabeen Taj Aalam, a MBA in Systems from Narsee Monjee Institute of Management Studies, Mumbai, and a Gold medalist and University topper in M.A. – Economics, brings in over 10 years of valuable experience in managing Information Technology in complex IT landscapes. 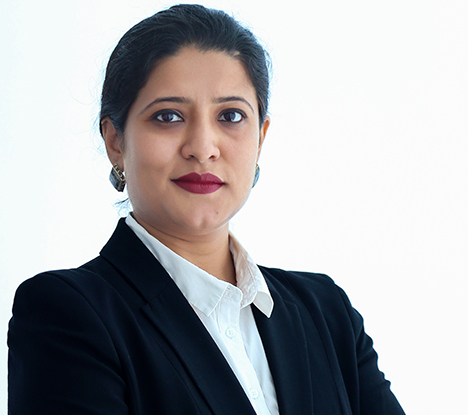 She has been involved in a wide variety of system implementations and large scale projects across verticals, scale and technology platforms, IT infrastructure development and digital initiatives in the financial services and manufacturing sector. Mehjabeen in her current role is responsible for the overall IT strategy of the company and its execution. Prior to joining Muthoot Homefin (I) Ltd, she worked with Fullerton India Credit Co. and Mahindra & Mahindra. 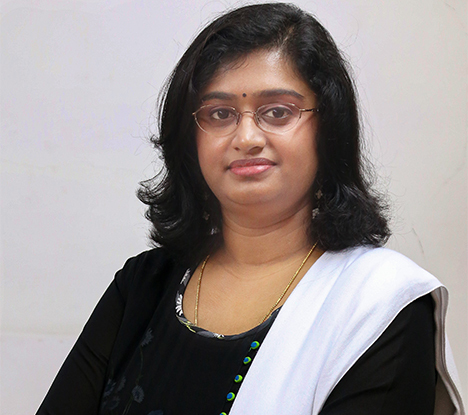 Deepu Thankachan joined Muthoot Homefin in July 2017 as Head – Internal Audit. 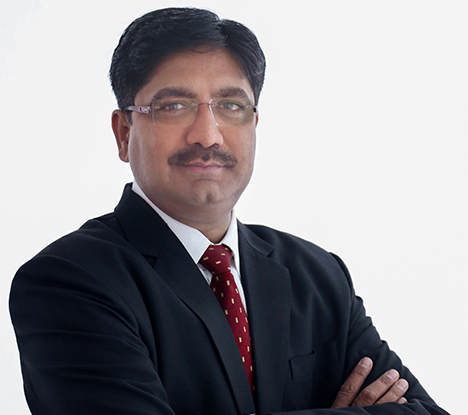 He was associated with Muthoot Finance since February 2010 with an experience of more than 7 years. He holds Master degree in Commerce and a full time MBA in Finance & Marketing. Rahul is a Science and Law graduate and holds Master’s degree in Marketing Management from University of Mumbai. He has over 17+ years of rich and comprehensive experience in Collections, Recovery and associated credit risk aspects including law enforcement. His last assignment was with Shriram Housing Finance Ltd. as National Collections Manager. Rahul has an expertise of driving and devising process oriented approach and implementing effective collections and recovery strategies. In his earlier stint, He was associated with Dewan Housing Finance Ltd., HDFC Bank Ltd. and Weizmann Homes Ltd. Currently he is working as Head – Collections in Muthoot Homefin (India) Ltd.